The million dollar question is how to do it effectively? This is the challenge that the members of the New Jersey Food Processors Association (NJFPA) face on a daily basis and the focus of our Annual Conference. 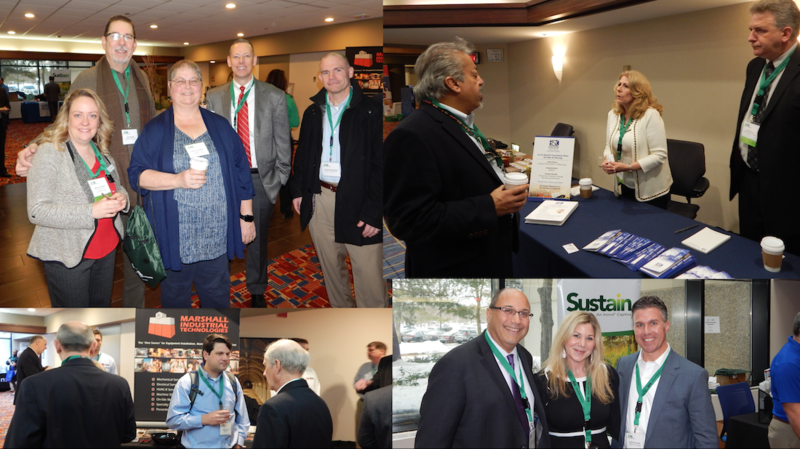 Exhibitors have the opportunity to meet directly with key leaders in the New Jersey food processing ecosystem. They include owners, managers, and leaders from a wide variety of companies representing the breadth and depth of this vibrant industry. Spend a day at the New Jersey Food Processors Association Annual Conference and leave having met with more decision makers than you could see in a week (dare we say a month).